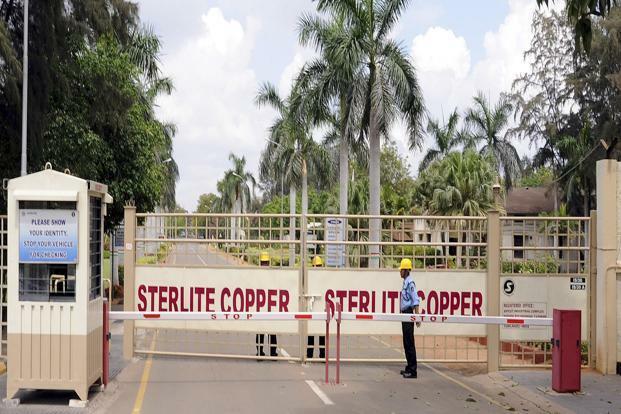 Will Thoothukudi Sterlite be reopened? Sri Ramachandra Murthy December 17, 2018 10:31 IST Will Thoothukudi Sterlite be reopened? According to sources the Vedanta management is predictably very happy with the NGT order allowing it to resume operations and directing the TN electricity board to restore power to the smelter unit at Thoothukudi. Sterlite Copper CEO Ramnath, welcoming the NGT order said “They are happy that all those affected by the closure will get back their source of livelihood and the town of Thoothukudi will revert to normalcy and they will study the order in detail and shall take all steps required to restart the operations as per guidelines given by the honorable court”. Meanwhile further insisting that Sterlite has been operating its smelter with “best in class technology adapting best practices followed globally”, Ramnath said the plant would continue to maintain its high standards. Ramnath said in a statement released soon after the NGT Bench pronounced its verdict “We thank the people of Thoothukudi for the faith reposed in us and for their support. We will continue to work for the welfare of the communities around the region and remain committed to growing sustainably along with the people of Thoothukudi”.